Upgrade Sunday School using Superbook Academy’s streaming videos of the Superbook Animated Series and exciting original content like our great music videos. Access lessons on your phone, tablet or even print them before class! Your students will stay engaged in class with fun activities and then with the GizmoNotes they can take the learning home. 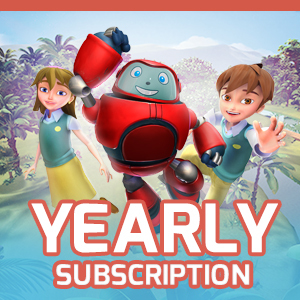 Reinforce your Bible Lessons, whether on Sunday morning or throughout the week, Superbook Academy is there to add on to any current lesson plan you have. Use Superbook Academy and quickly teach an entire class or as a resource with your existing curriculum to dig deeper into a certain topic. 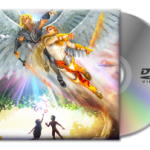 View Samples of the Videos included in Superbook Academy. 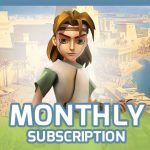 Each Bible Story will have a unique Episode, Bible Background, and Signpost video. View our Scope and Sequence to see all the great Bible Stories we have to offer! Each course features an original episode from the international award-winning animated series, Superbook! Takes kids on a journey through the archaeological evidence that exists in the world today to support the concepts in each lesson. Reveals the foreshadowing of Jesus Christ throughout Scripture. Features original songs plus updated arrangements to familiar favorites.